At Arathusa there are 4 luxury rooms. These are very luxurious and spacious and set apart from the main lodge. The luxury rooms consist of a large open plan bedroom, living area, and bathroom. 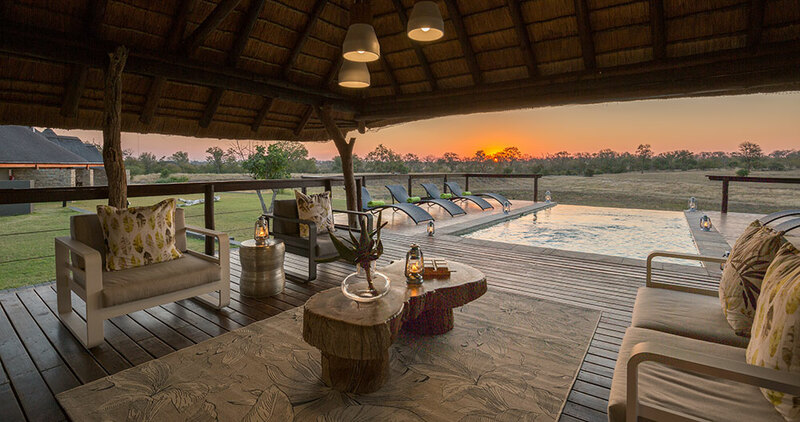 All luxury rooms also have a private game viewing deck with their own plunge pool. The standard rooms are your traditional round thatched rondavels. The rooms smaller than the luxury rooms but they all have en-suite bathrooms and air-conditioning. The standard rooms are located next to the main lodge and they have great views of the large dam situated in front of the lodge. 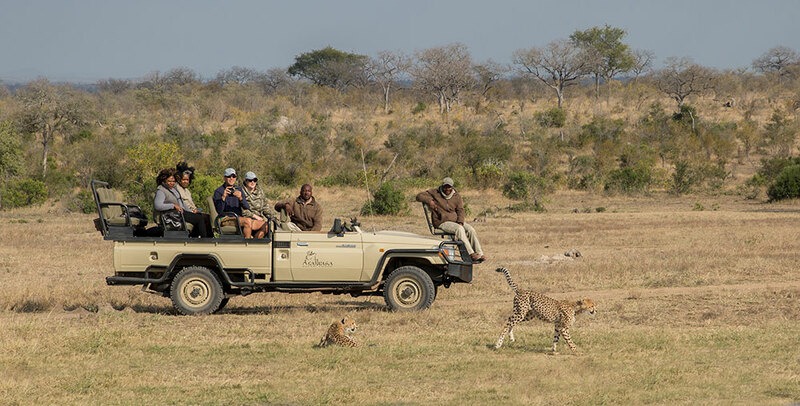 At Arthusa guests go on morning and evening game drives together with their game ranger and tracker. Arthusa also offers guided walks to be more intimate with nature and to see the wildlife up close. This region is a birdwatchers mecca: Rare birds such as the Horus Swift can be seen in the camp along with many other species. Want to see Arathusa as part of a trip? Enquire today to let us help build your holiday.